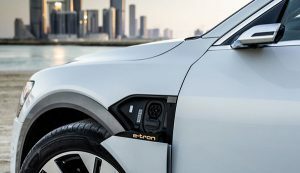 Audi promotes EEBUS Standard for Intelligent Connection of Electric Cars and Buildings - EEBus Initiative e.V. Audi is actively involved in shaping the digital energy world of the future. The brand with the four rings is involved in the EEBUS initiative to promote networking across manufacturer and industry boundaries. 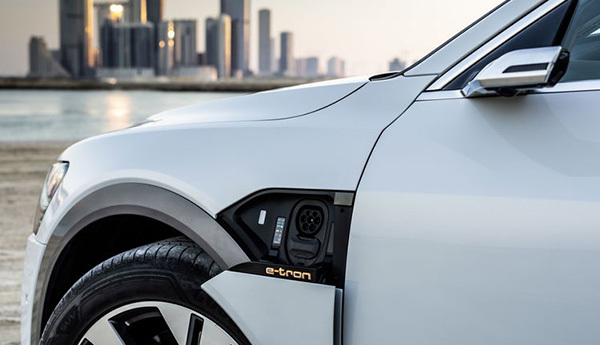 The Audi e-tron is the first electric car whose charging system uses the new communication standard. 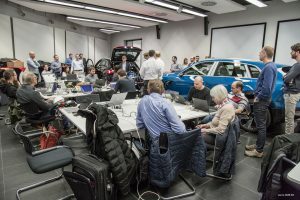 At the “Plugfest E-Mobility” at the Audi plant in Brussels, developers are testing cross-industry compatibility before the EEBUS standard for energy communication is introduced in February.